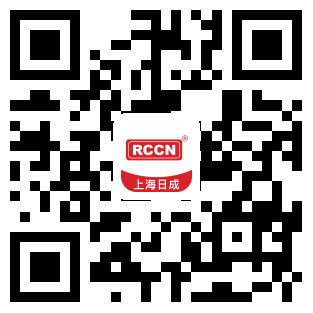 All contents on this Website are copyrighted by RCCN unless otherwise stated. Without prior written consent of RCCN or other parties, any content on the Website shall not be reproduced, distributed, photocopied, played, linked or transmitted with super-links, loaded into other servers in "mirroring method", stored in information retrieval system, or otherwise used for any commercial purpose by any person by any means, unless otherwise downloaded or reproduced for private and non-commercial purposes (provided however, that such use shall not include any revision to the content and the copyright notices and other proprietary notices shall be retained in the same form and manner as on the original). All trademarks and logos displayed, mentioned or otherwise used in this Website are property of RCCN or other third parties as stated if applicable. You are not permitted to use any of these trademarks or logos in any way without explicit prior written permission of RCCN or such third party as applicable. This Website and its contents are provided for your convenience only. Although RCCN has attempted to provide accurate information on this Website, it assumes no obligation or responsibility regarding the accuracy of the information whatsoever. 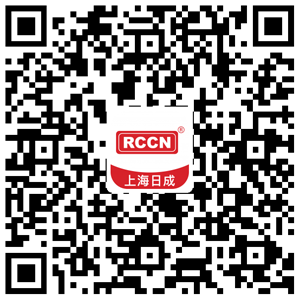 RCCN may change the contents available on this Website or the products mentioned at any time without notice. ALL INFORMATION PROVIDED ON THIS WEBSITE IS PROVIDED ON "AS IS" BASIS WITHOUT WARRANTIES, GUARANTEES OR REPRESENTATIONS OF ANY KIND. RCCN HEREBY EXPRESSLY DISCLAIMS, TO THE FULLEST EXTENT PERMITTED BY LAW, ALL EXPRESS, IMPLIED, STATUTORY OR OTHER WARRANTIES, GUARANTEES OR REPRESENTATIONS, INCLUDING BUT NOT LIMITED TO, THE IMPLIED WARRANTIES OF MERCHANTABILITY, FITNESS FOR A PARTICULAR PURPOSE, OR NON-INFRINGEMENT. Neither RCCN nor any of its affiliates, subsidiaries, directors, agents, employees or other representatives shall be liable for any direct, indirect, special, incidental, consequential, punitive, and/or exemplary damages including without limitation, loss of profits or revenues, loss of data, and/or loss of business, in connection with this Website or the use of or inability to use this Website or reliance on the contents contained herein, even if RCCN is advised of the possibility of such damages. The availability of the products and services described on this Website, and the descriptions of such products and services, may vary in your country or area. 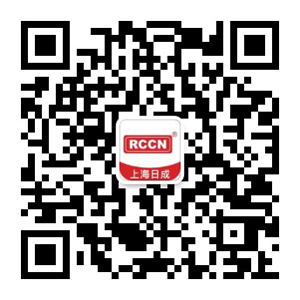 Please consult with RCCN's local sales representatives or agents for specific products and/or services information. Although links to third party Websites may be contained in this Website for your convenience, RCCN shall not be responsible for any content of any such Websites. You might need to review and agree to applicable rules of use when using such Websites. In addition, a link to third-party Website does not imply that RCCN endorses the site or the products or services referenced therein.